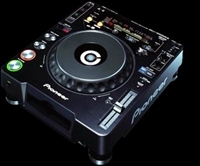 The CDJ-2000 is the ultimate technologically advanced multi-format player in the world. No matter what your media preference is, the CDJ-2000 can handle them all with great performance, reliability, and confidence. 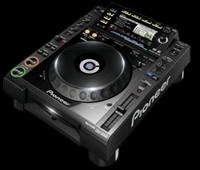 The all-new CDJ 900 is here! 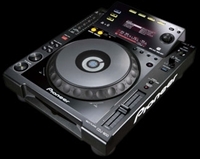 The CDJ-900 was specifically designed for today's professional DJ. 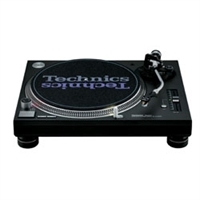 The CDJ-900’s new multi-format digital turntables allow the DJ’s to access, search and control their content directly from the player itself. The new industry standard CDJ-1000MK3 provides full MP3 compatibility, a HOT LOOP feature, JOG wheel ‘feeling adjust’ and improved presentation of track and WAVE data along with support for SD cards to store cues and loops. A brighter resolution on both raised jog wheel display and main display further enhance performance for DJs. Pioneer’s long heritage in audio technology has been drawn upon to create the first ever 24-bit/96kHz digital sampling and a 32-bit/96kHz digital sound processor. 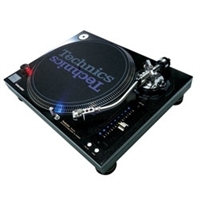 Now, DJs can take those analog signals from LP turntable rigs digitize them with the high quality audio-to-digital converter and mix without worrying about sound quality deterioration. A powerful 4 channel 96kHz/24 bit digital mixer offering DJs first class sonic fidelity, immense connectivity including 61 fully assignable MIDI controls, and a full range of effects with additional innovative new ‘sound color effects’ across all channels. Developed with some of the world’s leading DJs and club installers, the EFX-1000 is the world’s first DJ effects unit to deliver 24 Bit/96kHz digital sampling, using 32 Bit digital sound processing. The closed-back HD 25-1 IIs are purpose-designed, professional monitoring headphones offering high attenuation of background noise. 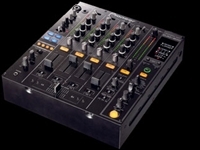 Scratch Live is a DJ solution that comprises of the Serato Scratch Live software, Serato Control and hardware from Rane.